A White Wall Tile Grout suitable for joints up to 3mm. 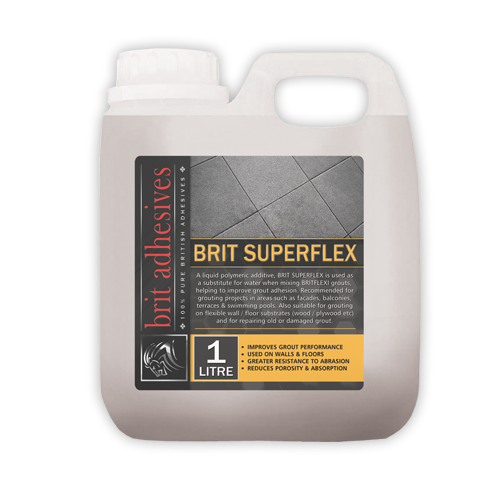 BRITGROUT will give a non-slump, extra fine smooth grout ideal for all types of tiles. 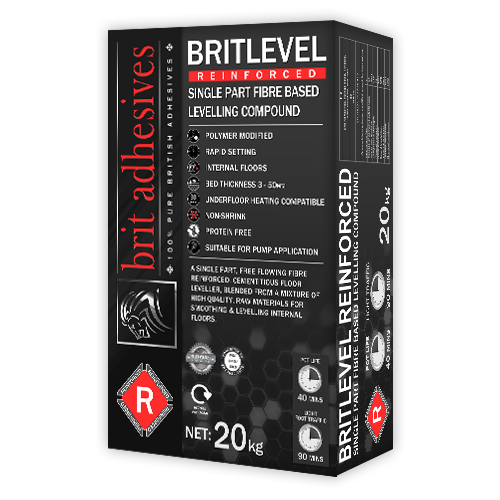 Suitable for internal and external use for grouting wall tiles including ceramics, slate, porcelain, limestone, marble and mosaics. 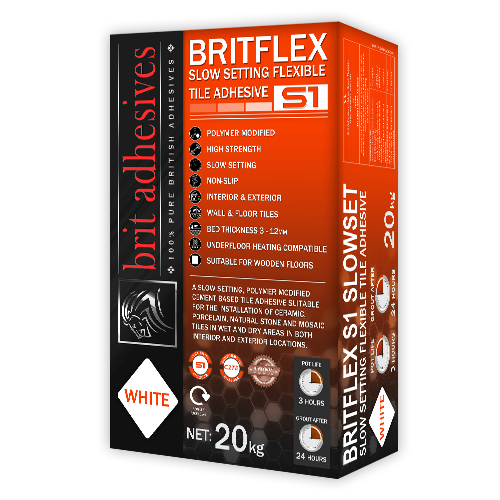 Conforms to BSEN13888 CG1. 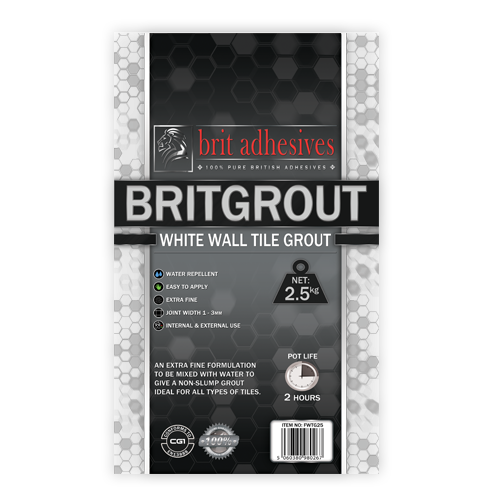 Be the first to review “BritGrout 10kg Bag – White” Click here to cancel reply.